He did what others promised but failed to deliver. 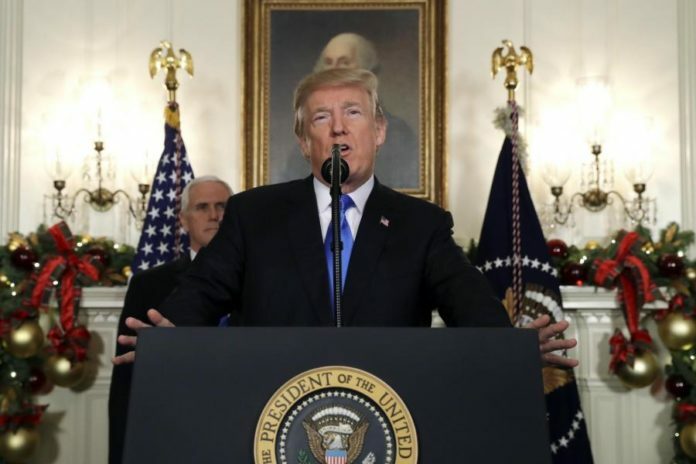 President Trump has honoured a decade old promise, made by former president’s Obama, Bush & Clinton to recognise Jerusalem as the capital of Israel. Unfortunately violence has been rife in the West Bank and Gaza. Protesters can be seen setting fire to Israeli and American flags.